One practical scenario would be programmatically adding JQuery, custom JS and CSS file reference to your master page without modifying the master page it. 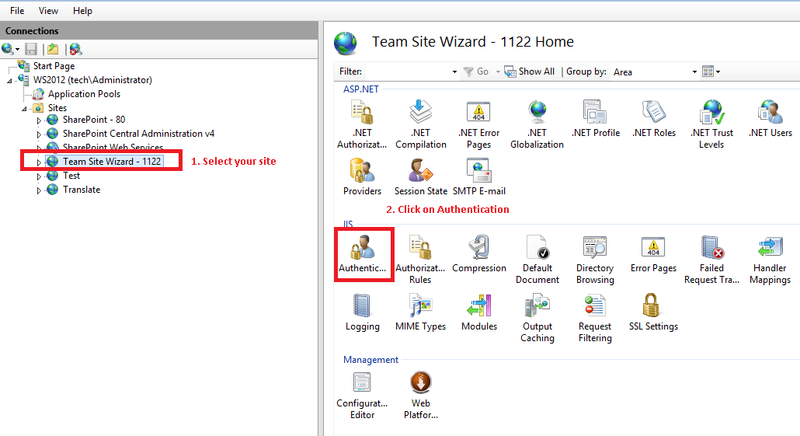 You need to create a Delegate Control and deploy it using a feature. Below is the snapshot for Feature.XML file. Change the sequence number and control path and name as per your requirement. Just deploy your feature and activate it in the site where you want to add JS and CSS references. Lets have a look, how it works now. This content has been taken from a Microsoft document which might change in future, Please contact Microsoft licensing team before taking any final decisions on licensing part. Internal Users: Users who are the licensee’s or its affiliates’ employees and on-site agents and contractors. External Users: Users who are not the licensee’s or its affiliates’ employees or on-site agents or contractors. The following decision tree illustrates whether a user needs a SharePoint CAL or not. “Restricted” refers to content stored inside the firewall for internal access and possibly limited, identified external user access. “Public/Internet” refers to content stored outside the firewall for broad, unrestricted access. This document also illustrates common deployment scenarios to further explain the licensing requirements of SharePoint Server 2013. Users can license these same deployment scenarios under device-based CALs. In Figure 3, the internal users (the team’s managers, coach, players, and on-site therapist) each must be assigned a CAL. This requirement does not change if the same users are accessing the intranet site remotely from the team’s offices. Given that this is an intranet site, no external user access is permitted. In Figure 4, the internal users (the school’s faculty and staff) each must be assigned a SharePoint CAL. This requirement does not change if the same users access the site remotely while they are off-campus. The identifiable external users (educators from other universities) who are permitted to access otherwise restricted content inside the firewall do not require SharePoint CALs, because external user access is permitted under the server license. No other users are permitted to access the site. In Figure 5, access is unrestricted. The only license required is the server license. 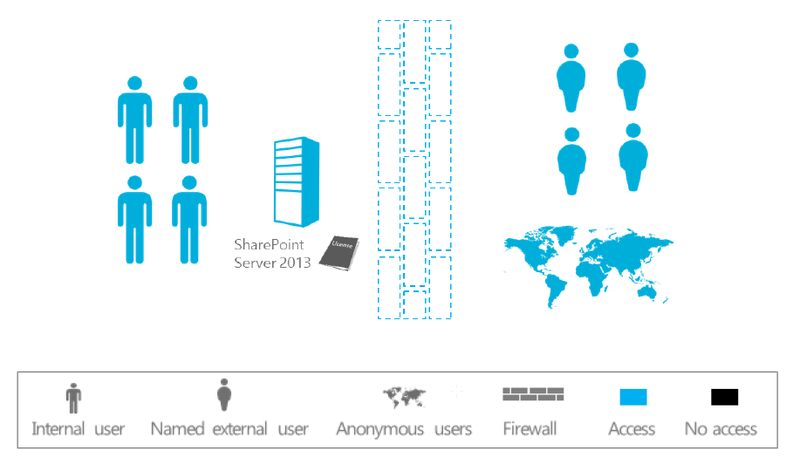 SharePoint CALs are not required to access content, information, and applications made publicly available to users via the Internet (that is, not restricted to intranet or extranet scenarios). The same licensing applies for an e-commerce site where access is not strictly anonymous. 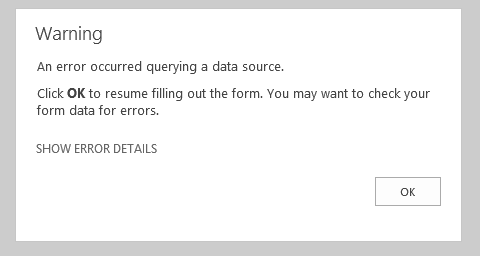 Again, SharePoint CALs are not required to access content, information, and applications made publicly available to users via the Internet. SharePoint Server 2013 simplifies SharePoint access and use. This is because SharePoint Server 2013 collapses internal and external use under a single licensing offering/model. 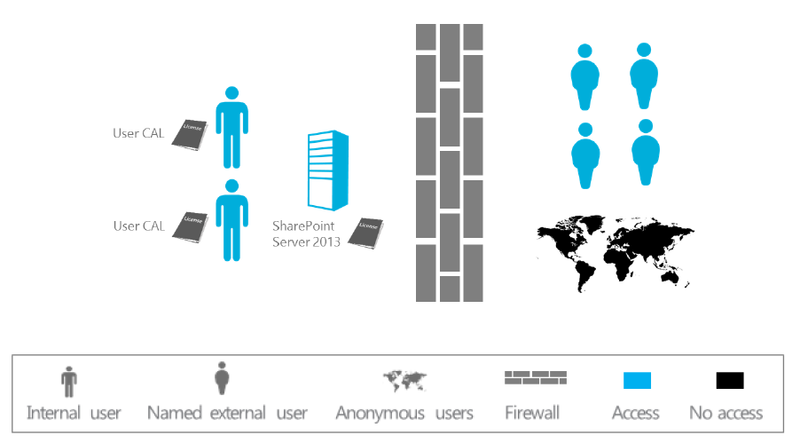 Customers no longer need to look to SharePoint for Internet Sites to license anonymous access. Additionally, SharePoint Server 2013 integrates functionality that was previously available separately under FAST Search Server for SharePoint. "The primary reference "Microsoft.SharePoint" could not be resolved because it has an indirect dependency on the .NET Framework assembly "mscorlib, Version=4.0.0.0, Culture=neutral, PublicKeyToken=b77a5c561934e089" which has a higher version "4.0.0.0" than the version "2.0.0.0" in the current target framework." 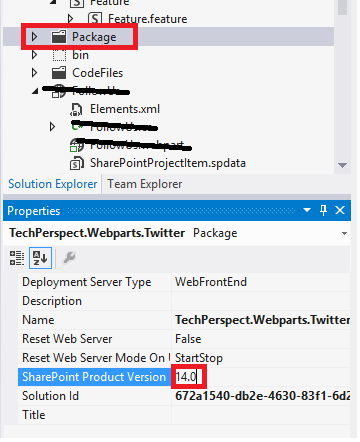 You will also need to change the SharePoint Product version property of your Package file from 14.0 to 15.0 as shown below. Write-Host -foregroundcolor White "Starting solutions download process..."
Write-Host -foregroundcolor Yellow "Downloading solution $solution..."
Write-Host -foregroundcolor Green "Solution $solutionName downloaded successfully." Write-Host Write-Host -foregroundcolor Green "All solutions downloaded in c:\solutions folder"